Nat thanks. You are most welcome. I loved it too. Its such a brilliant overview of allotment history and some great stats. I’m trying to find a direct link bur believe it comes from the national allotment society website. Will add the link. It is a lovely graphic, but my Statto-style niggle with it is that there is much less land given over to allotments than it infers because plot sizes vary so hugely. There might be 330,000-ish plots in the UK, but I would guess that fewer and fewer are the ‘traditional’ size quoted, with the increasing pressure on land use and of waiting lists. My site has only half plots of roughly 100sqm, though the Council counts each as a ‘plot’ in its tally. That’s a really good point Beryl. I’ve seen the 330,000 stat a few times but never picked up on the point you make about half plots. In fact it made me think of an issue I noticed when I signed for my allotment last year. I really think there is inconsistencies in sizing of even traditionally 10 perch plots. The committee can only state on the paperwork if the plot is a 10 or 5 perch plot and charge you accordingly. I think many 10 perch or ‘full size’ plots given out are actually that size. I wonder what a solution to both your issue and mine might be. It could be an revamp of the measurements of allotments in the first place. It is rather an old term and I don’t think many really understand it. Me included. Thanks Beryl – you’ve got me thinking! Hi Zoe. Thank you. 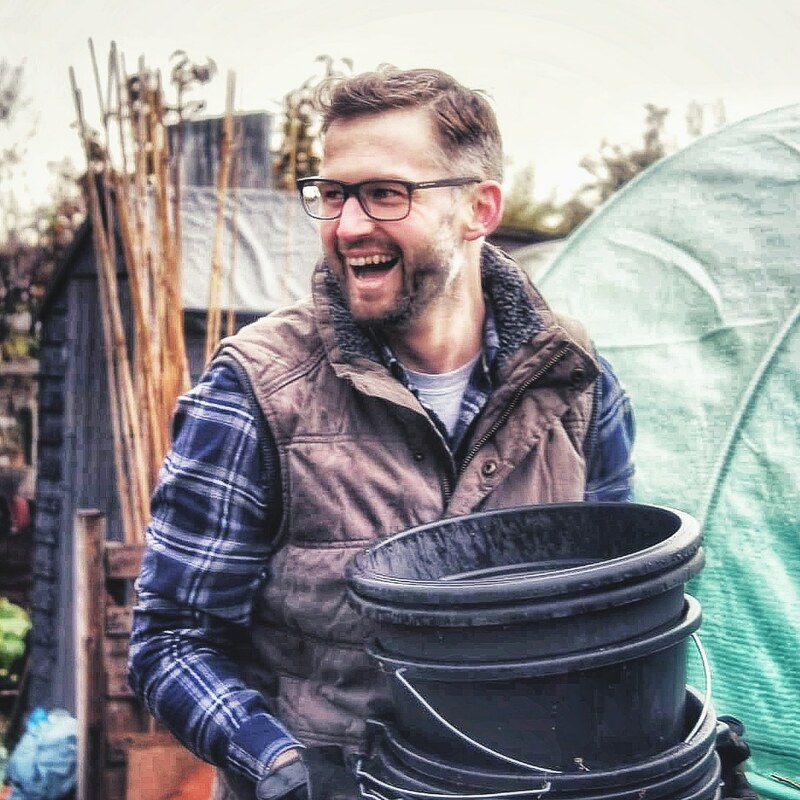 I’m thinking about expanding this into a bigger post on allotments as I have a huge interest in thier history and journey. I posted this infographic a while ago when i was new to blogging. Would be nice to write a full post around it. Yes, I started reading a good book on the subject ‘Of Cabbages and Kings’ a while ago, I must get around to finishing it.